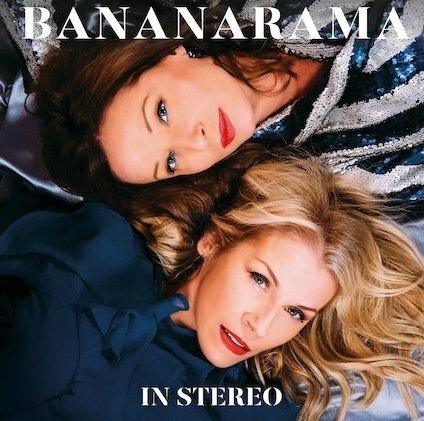 HomeGigsBANANARAMA Announce first new album in a decade – “In Stereo” – Plus series of intimate one-off club shows. 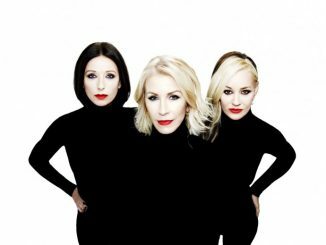 BANANARAMA Announce first new album in a decade – “In Stereo” – Plus series of intimate one-off club shows. 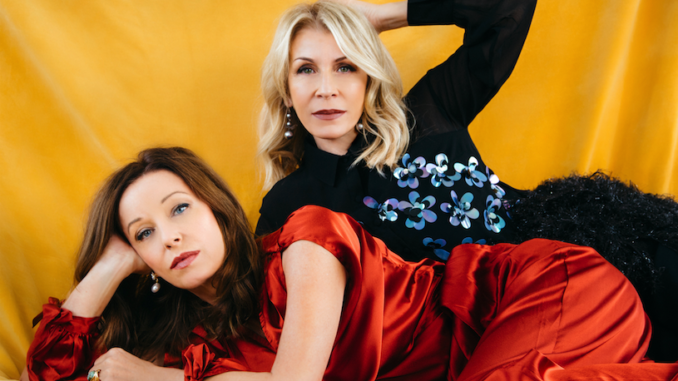 For the past three decades, Bananarama’s Sara Dallin and Keren Woodward have been one of pop’s most influential and revered groups. Their hit-packed career happened because they were the mould-breakers. Sometimes reminders of pop genius come in the slightest of touches, the subtlest of triggers. In Stereo, their upcoming 11th studio album is full of them. With zero complacency and an ever-increasing touring schedule across the world since their last full studio album Viva in 2009 (the band have since released numerous EPs), the duo’s creativity, vigour and passion have never faltered. 2017 provided a moment to take a step back from recording the LP, to bring the hugely successful one-off Original Line-up Tour to the stage before returning to complete the final tracks for In Stereo. Having succeeded in their mission – these shows were only ever intended as an exciting diversion – it is back to the day job with all guns blazing, all choruses hitting the target. ‘That walk down memory lane can be a long one sometimes,’ says Sara. ‘You want to keep everything new intact as well. The electro pulses throbbing through newly revealed track Dance Music; the moody echo vocal effect on the bridge of I’m On Fire; the boisterous Saturday night pure disco Stuff Like That; the Blondie-ish buzz to Looking for Someone; the spare, house music bassline to Tonight. Finishing on a ballad, as all the best Bananarama albums do, on the sad and gorgeous On Your Own. In Stereo is Bananarama back to their pinnacle best, a ten-track total recall on their irresistible pop storytelling capacity. The band have also collaborated with producer royalty Richard X on the stomper Love In Stereo. Richard is not just one of UK pop’s great pop producers, he’s one of its great scholars, too. Bananarama are, self-evidently, one of its greatest parables, the group who shoved the door open for girls in pop to do things entirely on their terms as the 80s mopped up the mess of Punk and turned it into something real and affecting. The worldwide audience for the band is as captive as ever. As a two-piece, the most enduring version of Bananarama, the one that lasted thirty years, they will take their show to the worldwide stage next year, including Europe, USA, Australia and the Far East’. ‘It’s the best job in the world’ says Sara.